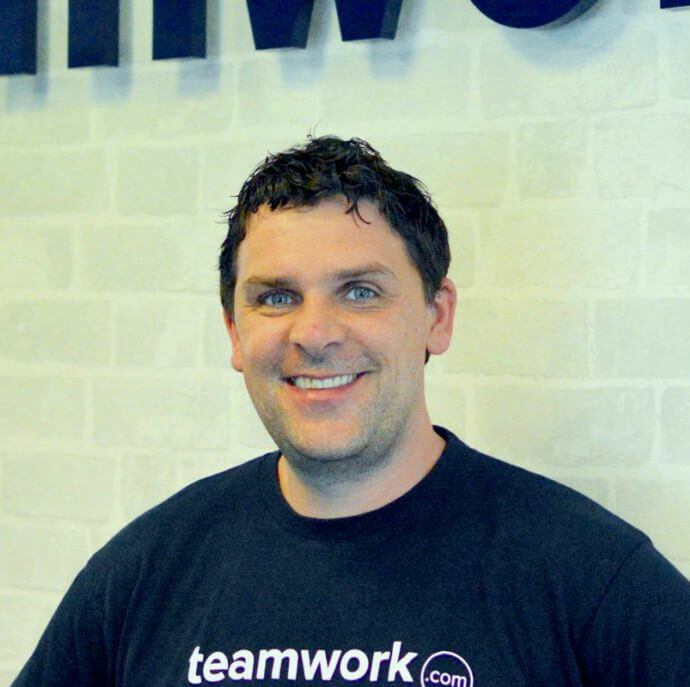 Teamwork company is aimed at building software that helps teams manage their work so that they can focus on being more productive. The company was created in 2007 and until now, they already serve millions of customers from all over the globe. A great part of their successful customer support and service depends on the efforts of the people working within the team and, especially, people who manage all the support. Today, we will get to know a person, who is responsible for the high quality of Teamwork customer experience. 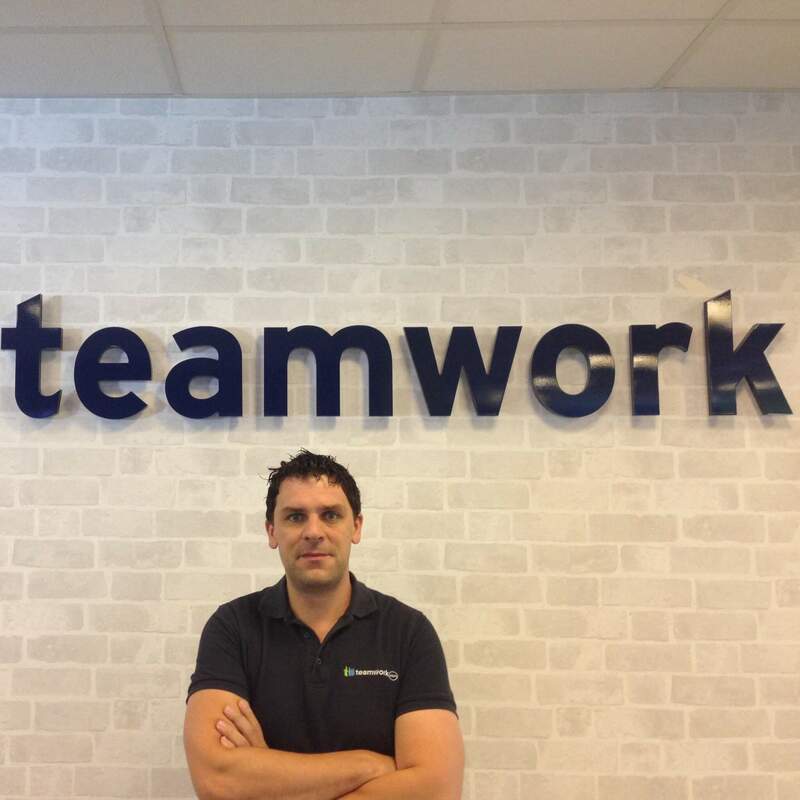 So, meet Adrian Kerr, the Head of Support team at Teamwork. I’m Adrian, I’ve been with Teamwork for over 7 years now. I’ve always wanted to work with people, throughout my career I always found myself in customer-facing roles, I don’t think this was intentional, but I’ve always ended up there. Initially, I worked with an old school accounts software, back in the time when you needed a disk to upgrade, I then moved to the service side of the motor trade and finally onto SaaS. I was the first person to start in support in Teamwork and I’m extremely proud to now be leading a team of 30 people. What do you like the most about working in customer support? I love helping people, I love the idea that someone who is looking for help gets to talk to someone who really cares and wants to give them something to take away. We have one simple principle that we follow, everything we do is сustomer first. Put yourself in the place of the customer and act in their best interest, if we do that we won’t get it wrong. On top of all that we are honest, there are certainly times when this is not easy but we don’t want to lead anyone astray. We have one simple principle that we follow, everything we do is сustomer first. It’s great, we are multi-location, our main office is in Cork we also have people in Belfast and in Canada. There’s a diverse group of people and we are lucky that everyone in support here is here for the right reason, we all put the customer first. In Teamwork, we are lucky to have a great team, when you are working with such a large amount of data and also constantly moving parts you need to have a good method of communication. Here we have dedicated product specialists, a part of their role is to keep the rest of us informed as to new changes. With how fast things move it would be near impossible for the rest of us to be up to date without them. What is your favorite strategy for avoiding conflict? I really think there is nothing wrong with a bit of conflict, it’s healthy. One of the best books I’ve read in the past is Radical Candor by Kim Scott. We all want the right fit when it comes to customers, you have to be able to say you just don’t fit in with our values. My family, my wife, my kids, we have twins on the way, they are due in early July which is equal parts exciting and terrifying. What helps you keep a sharp mind? I’m a massive advocate for learning and probably go through 4-5 books a month on Audible, on top of that I exercise as much as I can. Within Teamwork, we give each person a learning/training budget and really hold people to account when they don’t avail of it. There are not many people that you can’t learn from so I’d be happy to sit down with anyone. I think to put one person on it, it would have to be my Grandfather on my father's side, he passed away a long time before I was born, he had 5 kids, all 5 were successful in their own right and I think that’s inspirational. 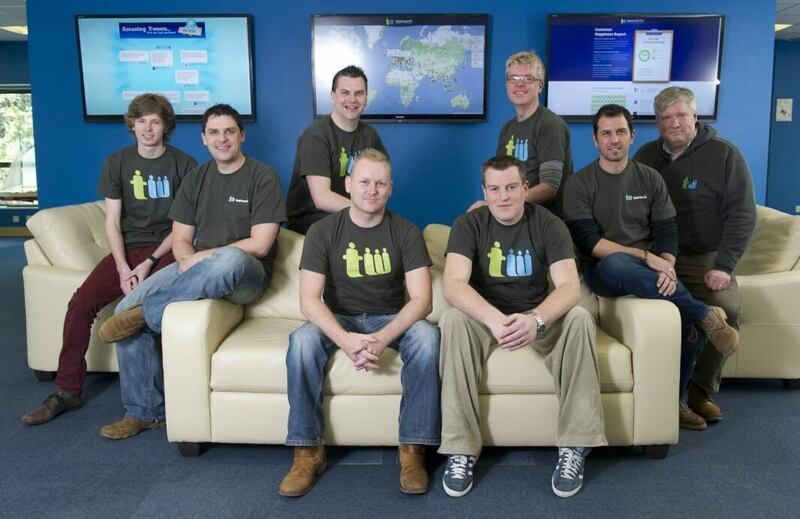 Heading up an amazing support team at Teamwork.com since 2012.